We love it when big, important people recognise how fabulous our city events are and now our very own Dave’s Leicester Comedy Festival has been shortlisted for a national award… again! Organisers are celebrating after being announced as nominees in a top national marketing and branding awards ceremony – for the second year running! After winning the “Best Sponsorship Activation” award at the Field Marketing and Brand Experience Awards in 2014, the festival has been nominated in the “Client Relationship” category alongside brands including The Guardian, 20th Century Fox, Adidas and Vodafone. The Field Marketing and Brand Experience Awards is one of the largest events in the calendar for the marketing industry across Europe and the comedy festival has been nominated alongside their title sponsor Dave. 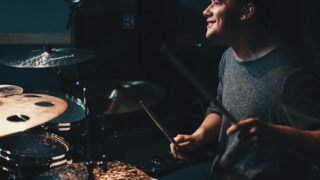 The team who deliver the partnership between the festival and UKTV channel Dave has been led by consultancy Sparkle Productions, and includes Arthur Leone PR and communications agency Reach Marketing. The festival has been working with Dave for the past 4 years and have recently announced the continuation of the partnership for the 2016 festival due to take place from 3-21 February. The FMBE awards recognise the pinnacle of all face to face marketing campaigns from merchandising through to live PR stunts. They are judged by industry clients and previous winners have included Heineken, LG, Starbucks and Samsung. Dave’s Leicester Comedy Festival won the Best Sponsorship Activation award in 2014 and were presented with their award by TV & film star Warwick Davis. The final decision about the 2015 award will be announced at a London ceremony taking place on Thursday 22rd October. The festival has been nominated following their success in delivering the sponsorship partnership with Dave. 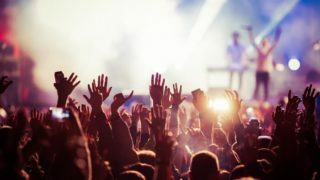 The focus of the sponsorship involves driving national awareness for the TV channel, demonstrating support of grass-roots comedy plus promoting specific events as part of the festival. Over the past 4 years, the festival has more than doubled in size and now features over 600 events across the 19 day event, attracting over 100,000 people from across the UK. 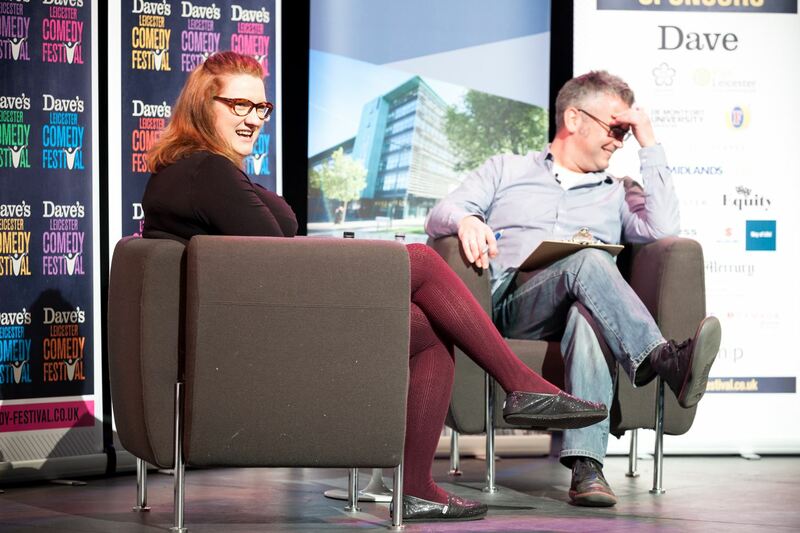 Recent exclusive festival events have included The UK Pun Championships, the “I Say” lecture presented by Alexei Sayle, Leicester Mercury Comedian of the Year, an exhibition honoring festival patron Sir Norman Wisdom, a live Q&A with Sarah Millican and a Legend of Comedy award presented to Ken Dodd. Caroline Taylor, Managing Director of Sparkle Productions, said “this nomination is a superb recognition of the great chemistry and understanding shared between the festival and Dave teams“. In addition to the sponsorship with Dave, the comedy festival is supported by a range of companies and organisations including Foster’s, De Montfort University, Shakespeares Martineau, Leicester City Council, East Midlands Trains, The Belmont Hotel, Sturgess and Suzuki. The festival also has a growing Business Partners Club with over 40 members. 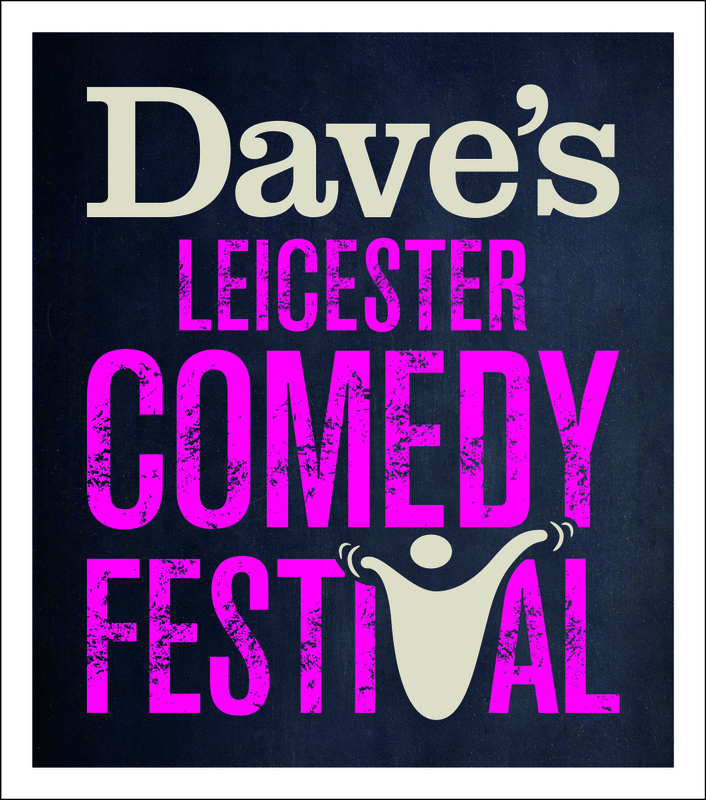 The festival’s Preview Show takes place at De Montfort Hall, Leicester on Friday 8th January 2016 with the main Dave’s Leicester Comedy Festival 2016 taking place from 3-21 February. Further information is available from the Dave’s Leicester Comedy Festival website.